As a result of fervent Serbian nationalism, a movement stoked by Yugoslavian president Slobodan Milosevic, all records of Albanian property and land ownership in Kosovo were either destroyed or removed, allowing Serb families to occupy houses and apartments owned by Albanians. In 1999, the tables turned. 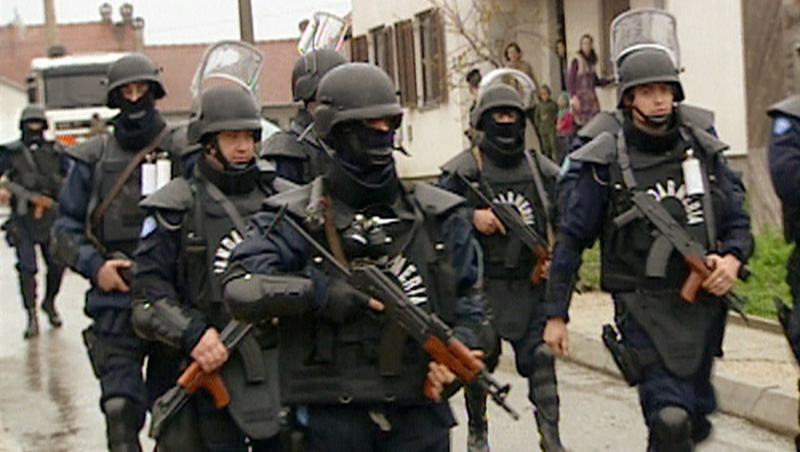 Following the NATO bombing of Kosovo and the return of thousands of Albanian refugees, Albanians quickly appropriated Serb homes and property. Today, under the umbrella of the UN Interim Administration Mission in Kosovo (UNMIK), UN-Habitat officials are wrestling with the daunting task of rebuilding municipal government in the region, establishing who truly owns which property in the process. It's a painstaking business, one that involves recreating official ownership records and organizing local government elections. In short, rebuilding democracy from the ground up. This installment of LIFE assesses the success of UN efforts through the eyes and experiences of local families - both Serbian and Albanian - in Kosovo. With the support of the UN Human Settlements Programme (UN Habitat); the European Commission Directorate General for Development to promote better understanding of development issues; the Directorate General for the Environment; and the Royal Danish Ministry of Foreign Affairs. Editor, Julian Sabath; series editor, Jenny Richards.